Makeup is not just a women’s game these days. As binary gender roles blur and fall, it’s the queers, including men, who are taking charge online. According to a report released by Zion Market Research last year, the global cosmetics product market was worth an estimated US$532 billion in 2017, with that number expected to rise to more than US$800 billion by 2024. 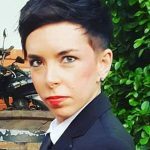 Online beauty bloggers have a huge role to play in the growth of this industry worldwide, and many of the most popular beauty influencers are, in fact, not cisgender women. 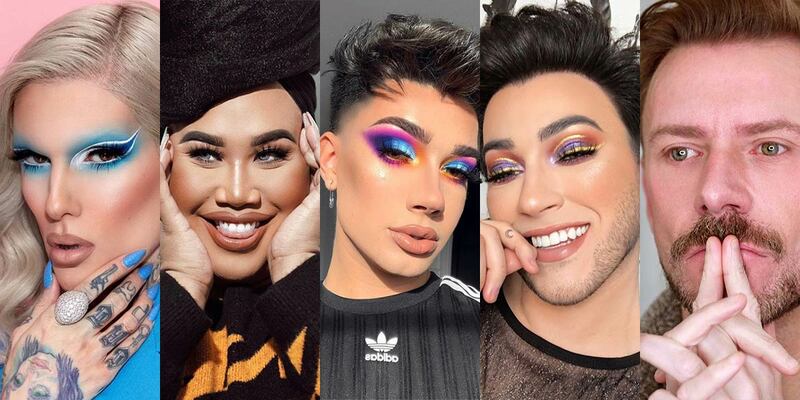 Queer and trans individuals, including queer and gender fluid men, are often the ones using makeup themselves and defining trends in the cosmetics world. Here are five queer individuals who are styling up a storm on the internet. Wayne Goss has 15 years of experience as a makeup artist, and is now using the significant platform he has on YouTube to pass his skills on to us mere mortals. Expect to learn how to get the basics right and how to avoid common makeup mistakes. Before his make-up tutorials took off on YouTube, Jeffree Star was a singer/songwriter hoping to make it big on Myspace. Today, Star is singing a different tune altogether, and his signature line of cosmetics has made him one of the most successful beauty influencers in the business. Manuel Gutierrez, known professionally as Manny MUA, started out his beauty vlogging career on Instagram, and has since managed to amass a number of brand partnerships, including being an ambassador for Maybelline. James Charles was named the first male ambassador for CoverGirl before even leaving high school, and today he is one of the most popular male beauty influencers in the world. Charles often collaborates with other beauty influencers, and fans love his candid approach. Born Patrick Simondac, Starrr has been responsible for some of the internet’s most striking transformations of popular celebs like Kim Kardashian West and Katy Perry. Starrr has collaborated with MAC Cosmetics on not one, but two collections of makeup.